Close your eyes, open your mind and let yourself be carried away. 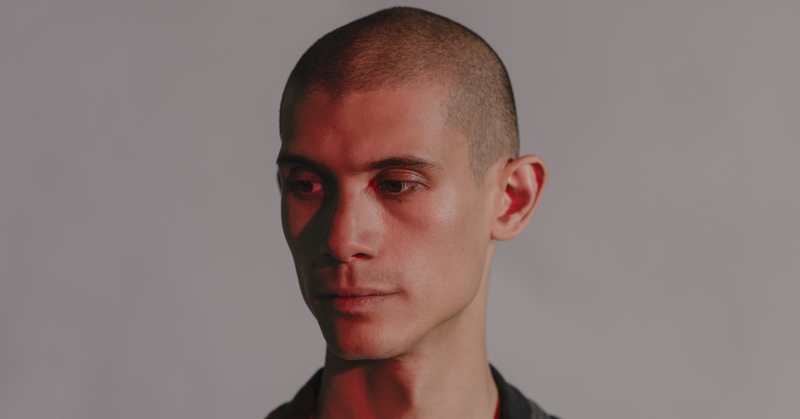 Because each sound designed by Objekt deserves to be heard: a caress with the tip of the finger, a kiss on the corner of the lips and even that least obvious synthetic effect that will lead you to explore new worlds. Born in Tokyo, brought up between Belgium and the United Kingdom and living in Berlin, his sound pallet is as imaginative as his British-American and Philippine ancestry: IDM, electro, techno and ambient, there is no genre from which TJ Herzes cannot extract the quintessence. With a clinical sensitivity (he studied electrical engineering at Oxford University) he is able to give life to the most inscrutable software, don’t look for melodies and easy rhythms on his debut Flatland (2014) nor on his most recent escape from club land, Cocoon Crush. Armed with only his elegant narrative he absorbs you even on the darkest track.